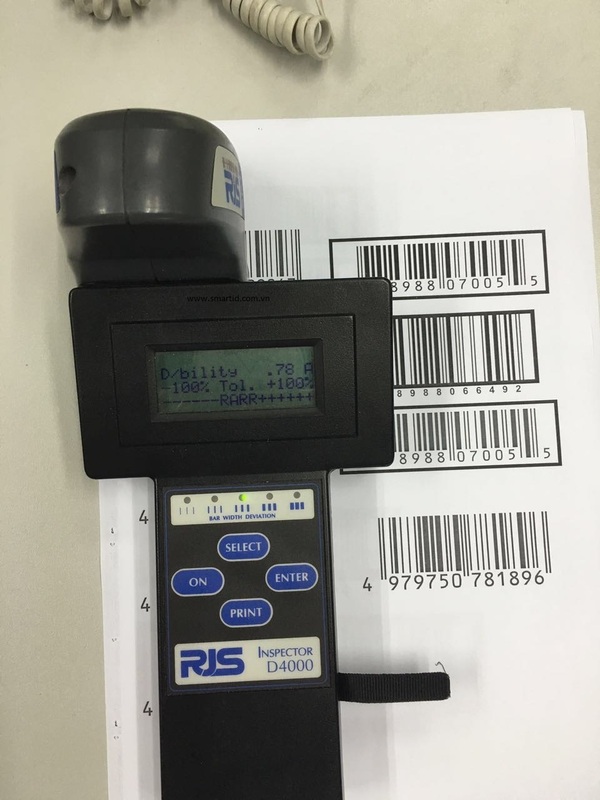 The Model D4000 Provides the Two Most Popular Types of Verification; ANSI Method and/or Point-and-Shoot Traditional Method This unique portable bar code verifier can interface with either the patented RJS Auto-Optic scan head or a laser scanner to provide nine different optic configurations. 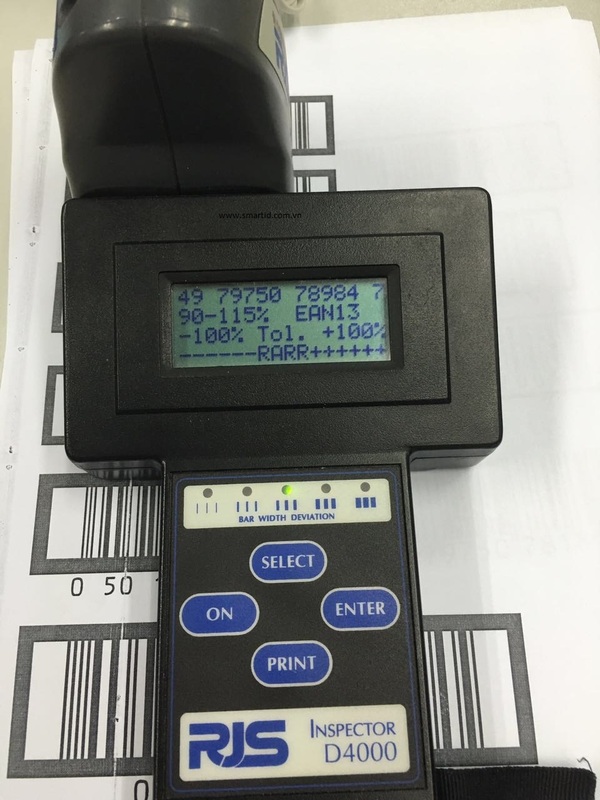 The scanners are easily installed by the user, which makes the unit quickly adaptable to practically any verification requirement. 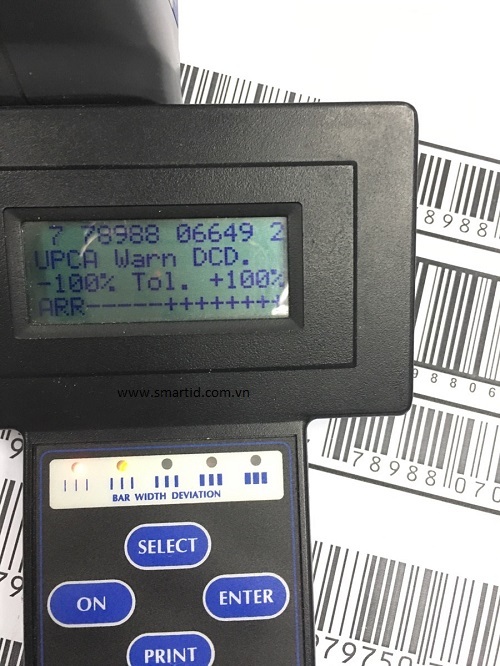 A D4000 incorporating a laser scanner is an extremely easy to use point-and-shoot verifier – basic scanning instructions are placed on the scanner. 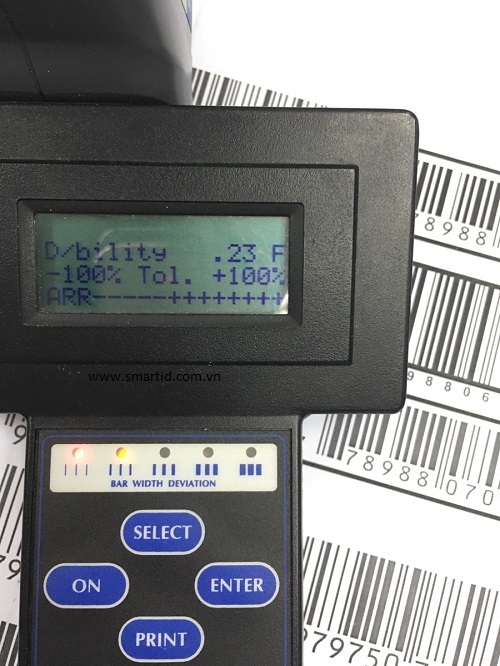 It requires virtually no user training and analyzes most of the essential traditional verification parameters. It also provides the ANSI method Decodability calculation and percent of decode information.